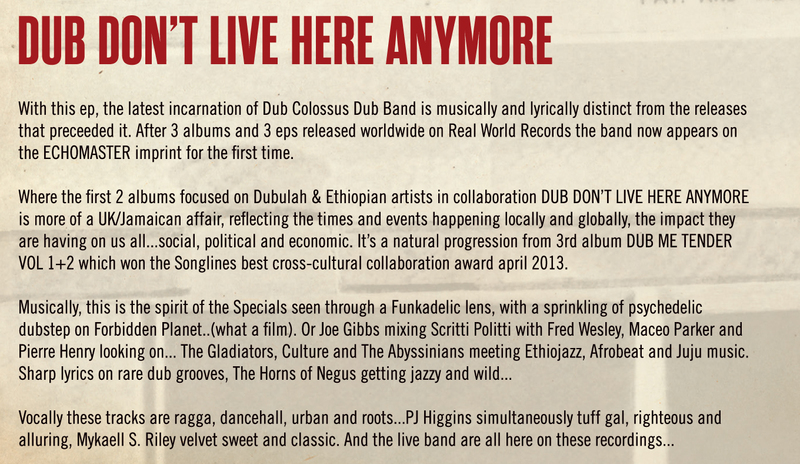 Representing a new sound and new direction for Dub Colossus, this mini album by the Dub Band line up is best described as Dubbadelica. 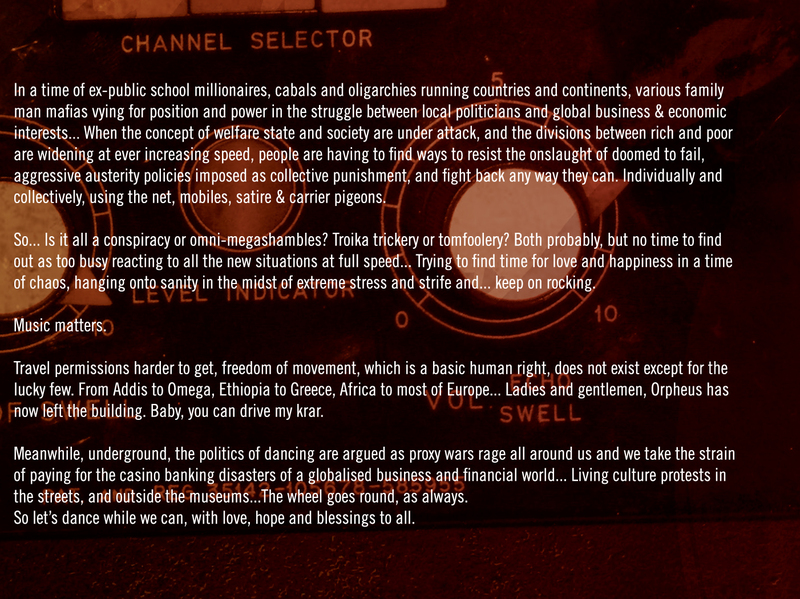 Have a listen by using the player below (scroll to the bottom of the page), and decide for yourself. 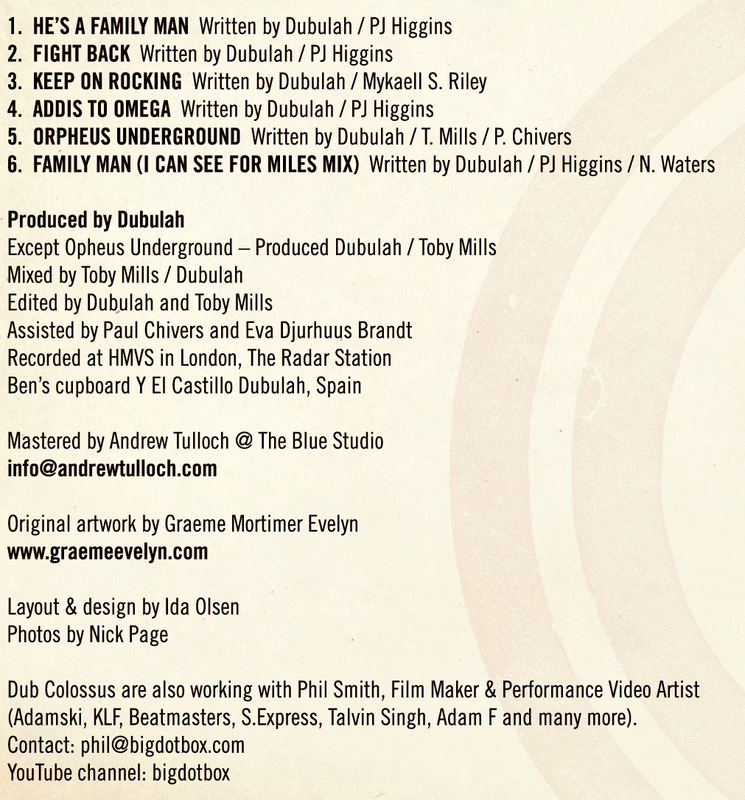 If you would like to buy the album, it is now available via this website both as a download with a choice of formats, or you can order a physical copy of the CD to be posted to you. I Really Like This! It’s even Better still! When do you come to Sweden?